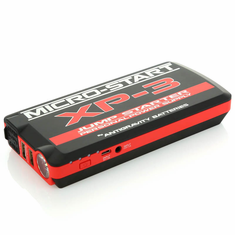 The MICRO-START product line by Antigravity Batteries is known for its stellar performance and quality. 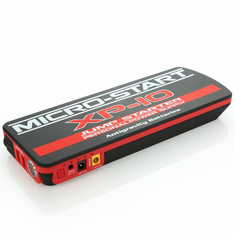 Micro-Starts are the ORIGINAL, best selling, world’s smallest lithium jump-starters that can also Charge & Power any of your electronics. 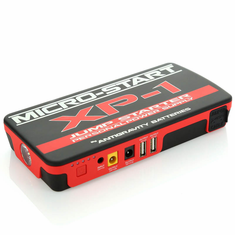 Charge your Laptop, Smartphone, Tablet, GoPro & other Cameras, MP3 Players, PSPs and numerous other devices.